Home // About // Facilities // Kingchem Liaoning Chemical Co. Location: City of Fuxin, Liaoning Province, China. While as a manufacturer Kingchem offers a wide range of chemical capabilities to enable the large scale production of complex organic compounds, it specializes in Photochlorination/Fluorination, HF-Complex/HF-Salt Fluorination, Grignard Reactions, Diazotization, Phosgenation, Hydrogenation and Cryogenic Reaction/Organolithium Chemistry. Kingchem is one of the largest manufacturers of fluoro-organic compounds in China, capable to of using HF, KF and HF-based Fluorinating agents at commercial scale. Fluorination vessels are up to 10,000 liters with temperature ranges of -20 degrees to 200 degrees Celsius.The addition electro-fluorination capability at commercial of scale is currently in progress. The plant operates to high industrial standards, maintaining ISO9001 and ISO14001 certification, as well as GB/T28001: 2001 Health and Safety Management System certification. Significant recent investments have included various workshops and facilities, including new high-temperature chlorination, high-pressure fluorination, low-temperature chlorination, low-temperature fluorination plants, as well as multi-purpose workshops, a new refrigeration station and transformer station. 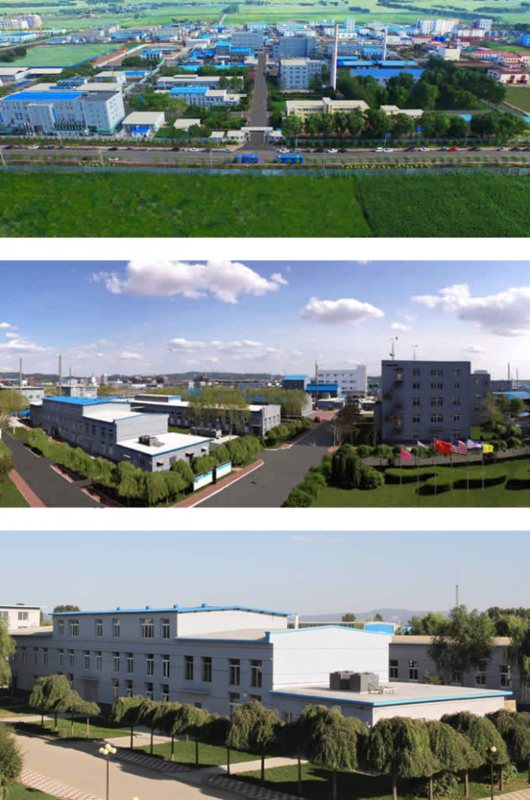 The Liaoning plant proactively manages waste to minimize the environmental impact of manufacturing operations with on-site facilities, including waste-water treatment facilities, chemical scrubbers for air treatment, and waste Incineration. Its staff includes approximately 420 employees.